Andhra Pradesh government has withdrawn the general consent given to the Central Bureau of Investigation (CBI) to investigate any case in the state. The CBI will have to seek permission from the Andhra government before entering the state for official purposes. Sources in the government cited lack of confidence in the CBI due to the ongoing controversy and the case going on in the Supreme Court for withdrawing the consent. 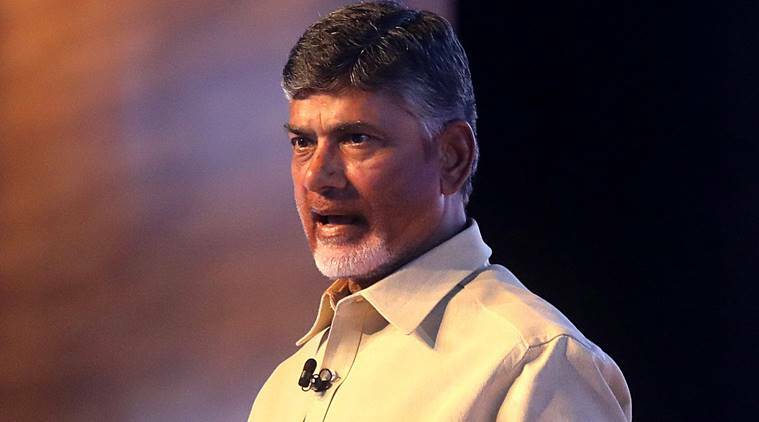 However, the state government’s move is being seen as escalating the confrontation with the Centre as Chief Minister N Chandrababu Naidu tries to rally together the non-BJP parties to form an alliance. The CBI was established under the Delhi Special Police Establishment Act. On August 3, 2018, the Andhra government, like any other state, had renewed the general consent given to the CBI. As a result of the GO revoking the consent, CBI won’t be able to carry out searches or raids or investigation in the state without taking consent from the state government. “The CBI cannot start an investigation or interfere in any case in the state till the general consent letter stands withdrawn,’’ an official said.